Whilst the rumoured specs on the iPhone XR were reasonably close to the money, the moniker was not. Dubbed everything from the iPhone 9 to the iPhone XC, the iPhone XR was launched in three memory sizes, 64GB, 128GB and 256GB, rather than the anticipated single 256GB. What surprised us further, however, was the huge range of colours it’s available in, as well as the (unusual) hues chosen. 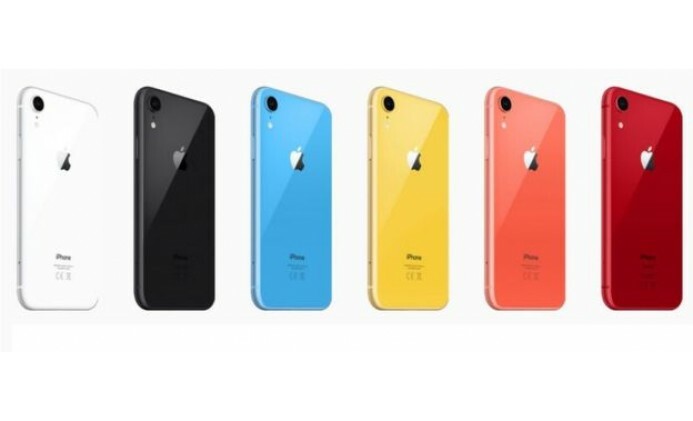 With a line-up of six shades, Black, White, Blue, Coral, Yellow and (PRODUCT)RED, as well as 3 different memory sizes for each, there are 18 potential variations on the iPhone XR. This could explain a little of the anticipated delay in its launch. The iPhone XS and XS Max are currently scheduled to be available from the 21st of September, whilst the iPhone XR isn’t expected for another month. Although there are rumours of both supply issues with the physical hardware, and countering rumours blaming the software driving the LCD screen, the end message is clear; we’ll have to wait for this year’s budget model instead of this year’s premium model. Key specs include the new A12 chip included on the XS and XS Plus, a cheaper LCD screen over the ch-ching XS OLED display and an aluminium housing instead of stainless steel, to bring the price down further. The XR will also sport a single rear camera vs the double camera in the XS range, which had originally been anticipated as a triple.